Buying farmland isn’t for everyone. Owning and operating your own farm, whether it’s for growing and producing crops, commercial livestock management, or just to experience a sustainable, agricultural type of lifestyle, is a lot of work and in many cases costs a lot of money. Then again, one cruise through the countryside may rekindle your passion and desire to own a plot of farmland of your own. But looking at the prices of farmland in your area may seem staggering, and it may produce a sinking feeling in your stomach. In reality, however, owning your own farm may not be as farfetched of an idea as it may seem. As long as you are realistic about your budget, have a clear business plan in mind for the next five, 10, 15, and up to 30 years, and you do the proper research and homework about the land that you are thinking of buying, you too can purchase the farmland of your dreams and experience the bliss of sustainable agriculture that will contribute to the betterment of society as a whole. If you’re looking for expert agricultural development consulting, then AGPROfessionals in Greeley can certainly help. Our mission is to provide a convenient, feasible way for prospective farm owners to find a plot of land that works for them while assisting with all aspects of development, from site selection to soil analysis to structural engineering. 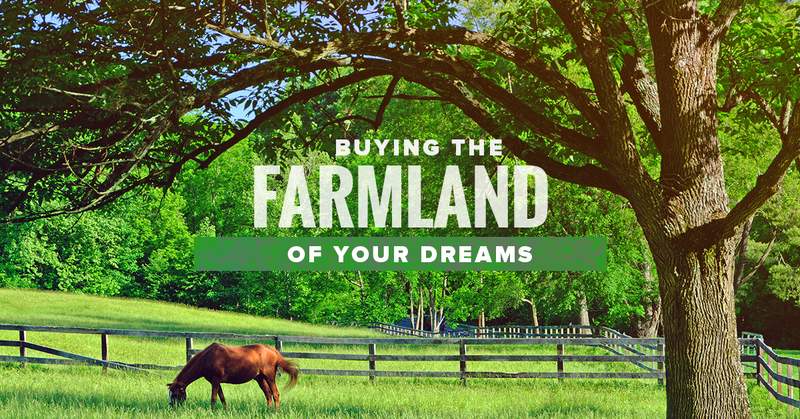 AGPROfessionals is here to help you buy the farmland of your dreams with unparalleled customer service and convenience. Here is just a taste of what we can offer. At AGPROfessionals, we pride ourselves on being the farming real estate experts that do more than just sell farms and ranches to motivated buyers. We are always actively seeking new farm properties for sale, not only in the Greeley and Colorado area, but also throughout Nebraska, Wyoming, Kansas, and beyond. In fact, our agricultural real estate professionals are licensed in Colorado, Kansas, Montana, Nebraska, New Mexico, Nevada, South Dakota, and Wyoming. Whether you’re looking for a high acreage dairy farm, or a small irrigated farm to grow your own crops, we can help find a piece of land that’s right for you. And our services don’t stop once you’ve found your land. AGPROfessionals is dedicated to serving the agricultural community with all of their development needs, whether you need help with the land easements and rights, water and utility development, or even help with applying for a loan. Our agricultural consultants are here to help with every step of the process, from project and financial planning, to research and feasibility analysis, to construction monitoring and observation. We are here to provide customized assistance that can not only help you own your own farmland, but to make it a part of the sustainable agriculture community, which will help protect and support the environment, public health, and animal welfare. AGPROfessionals is made up of a team that has extensive real-world experience, both on the business and technical sides of agriculture. Our team can help you develop a comprehensive plan to grow and develop the farm of your dreams, from subdividing land to applying for building and operational permits, to even help constructing your necessary farm structures. We also have an innovative monitoring solution, known as the On-Point Advantage Solution, which can help you maintain environmental compliance with ease and efficiency never before seen. Browse through the farm properties we have for sale now, and contact AGPROfessionals to realize the farm of your dreams today!